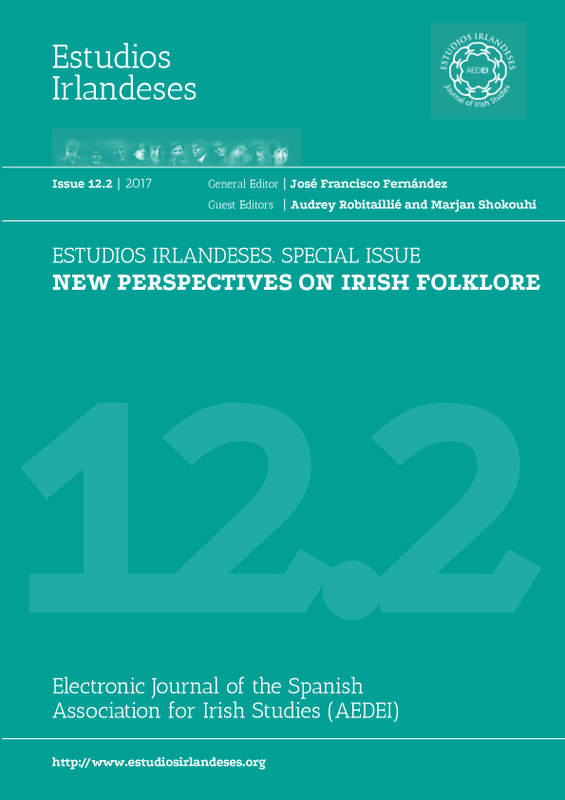 Estudios Irlandeses is indexed and/or referenced in the following academic directories and databases. 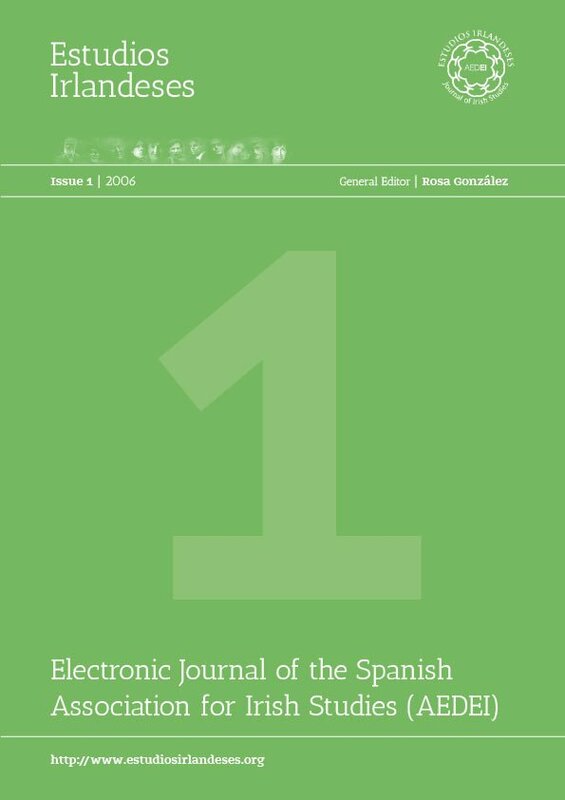 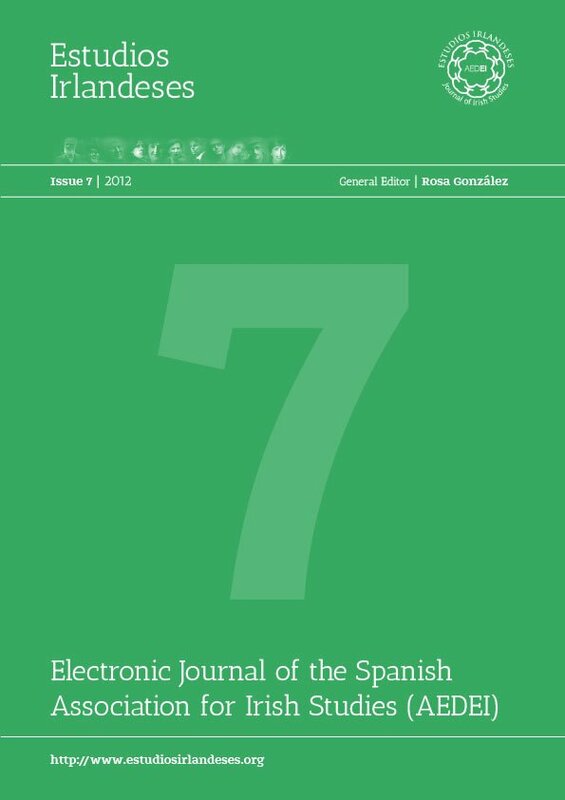 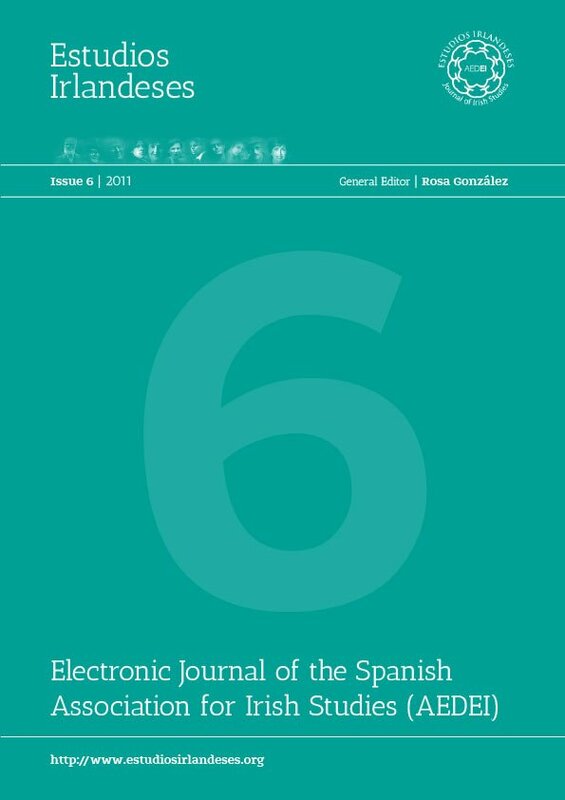 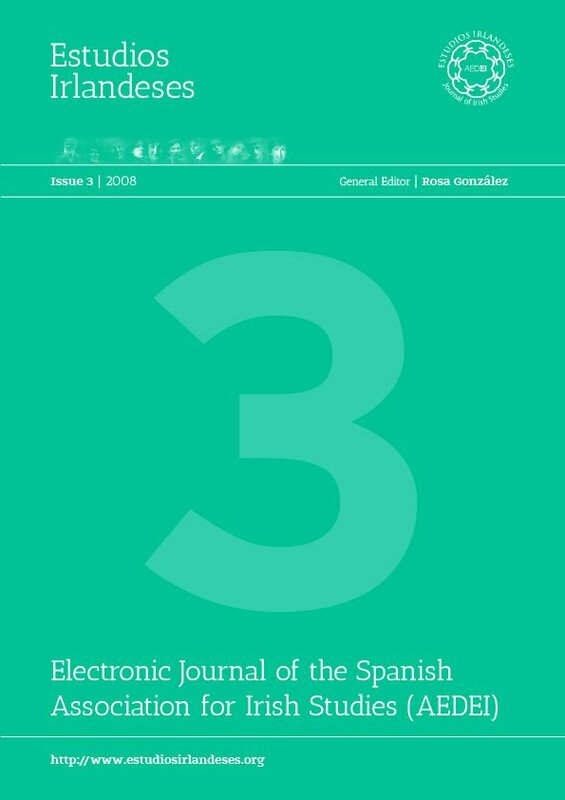 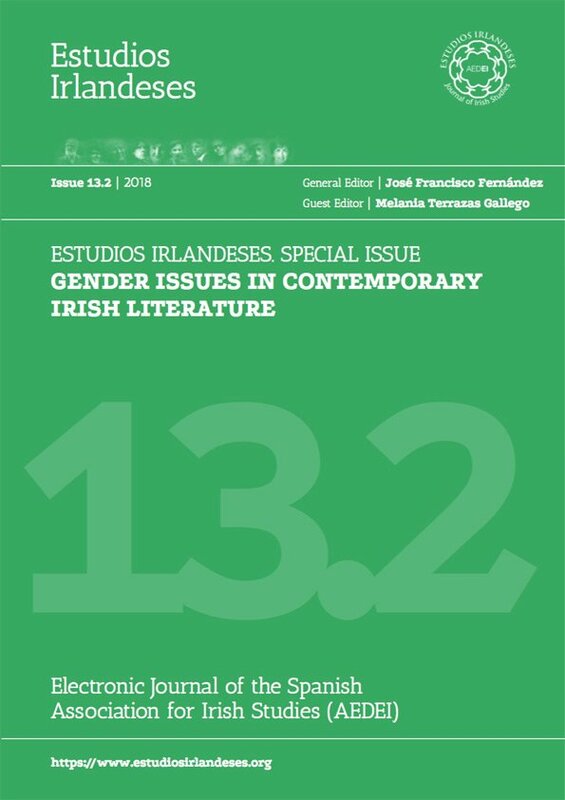 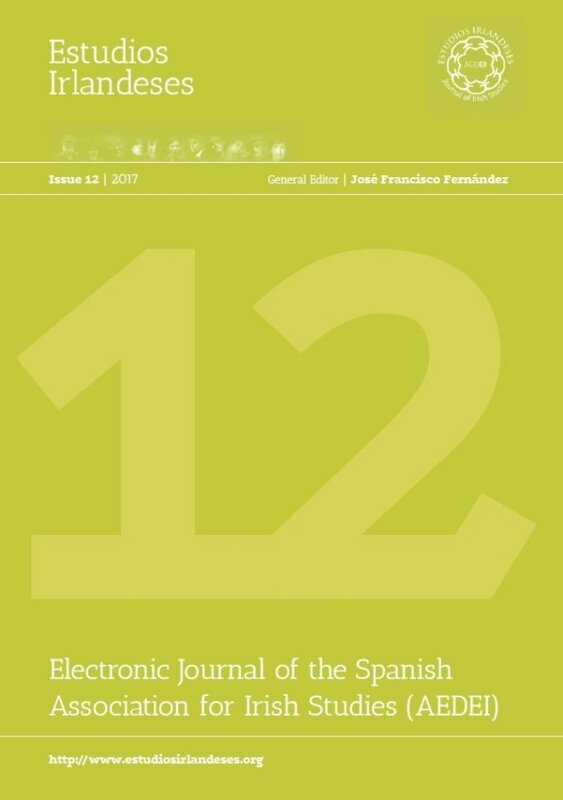 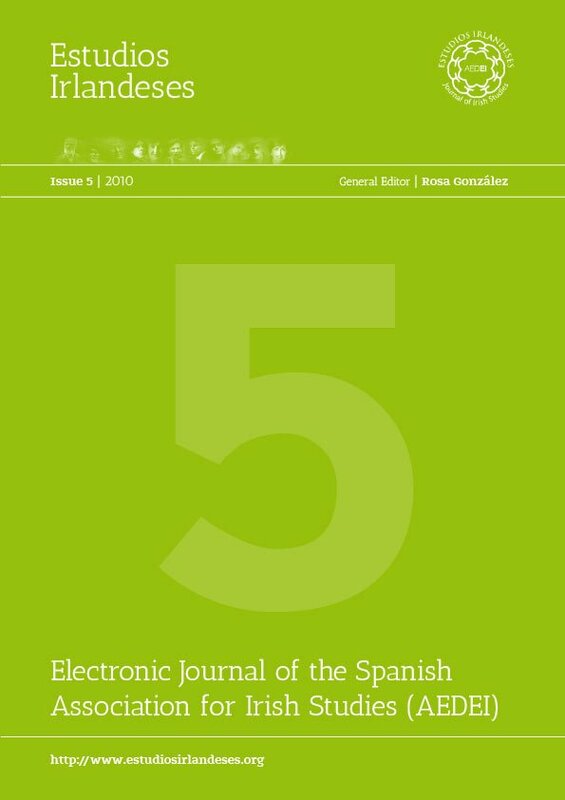 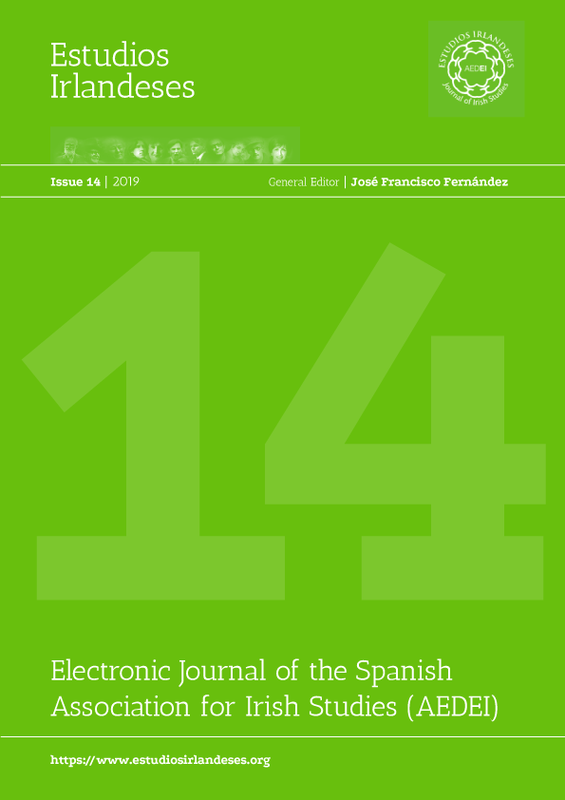 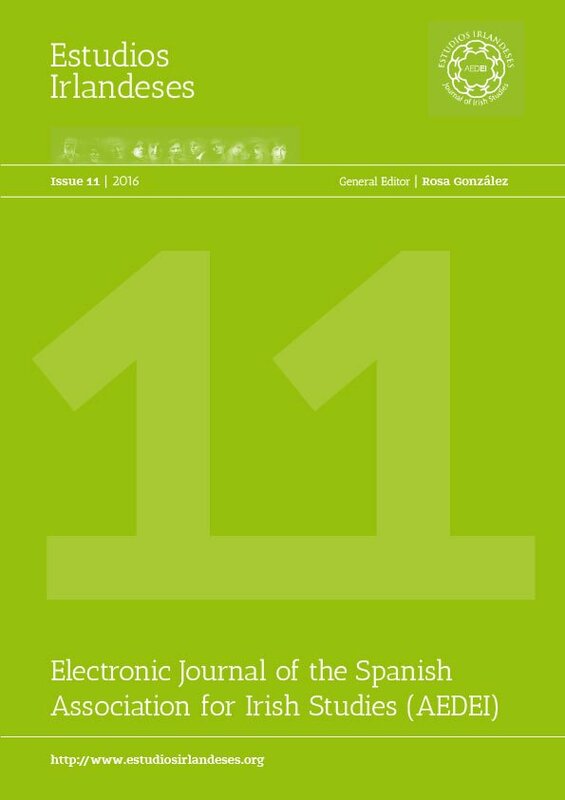 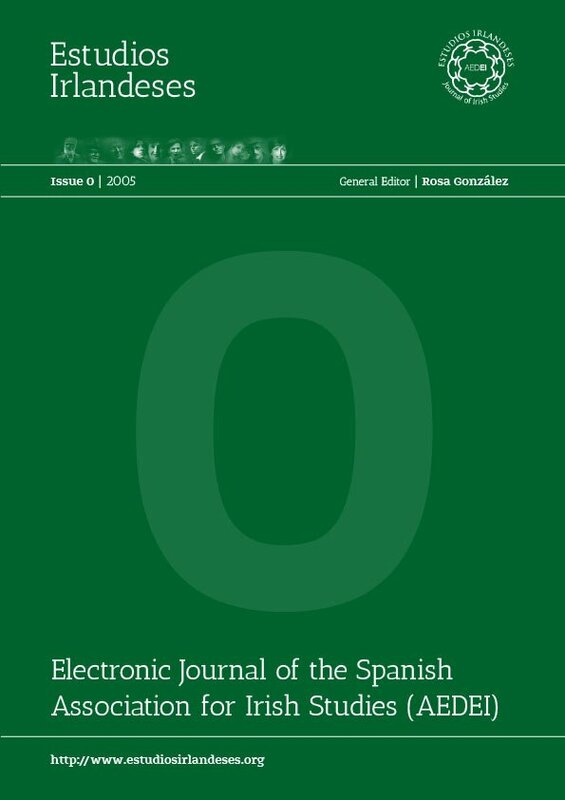 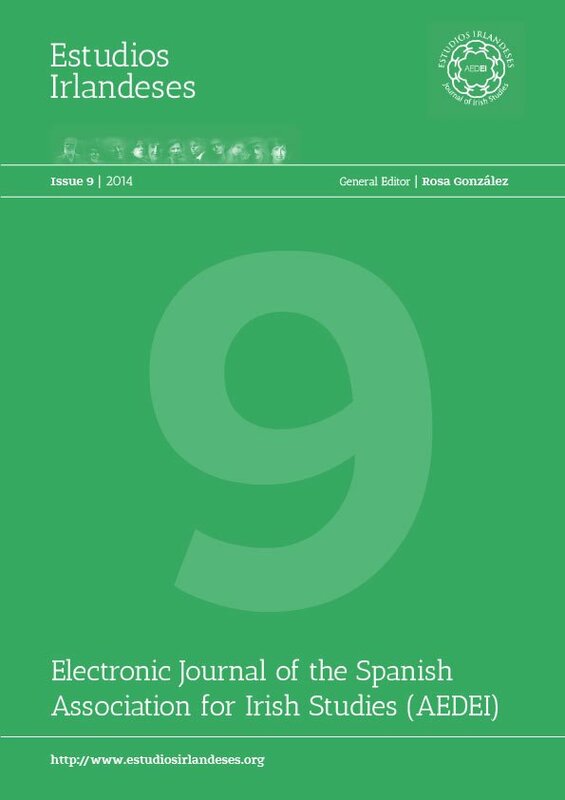 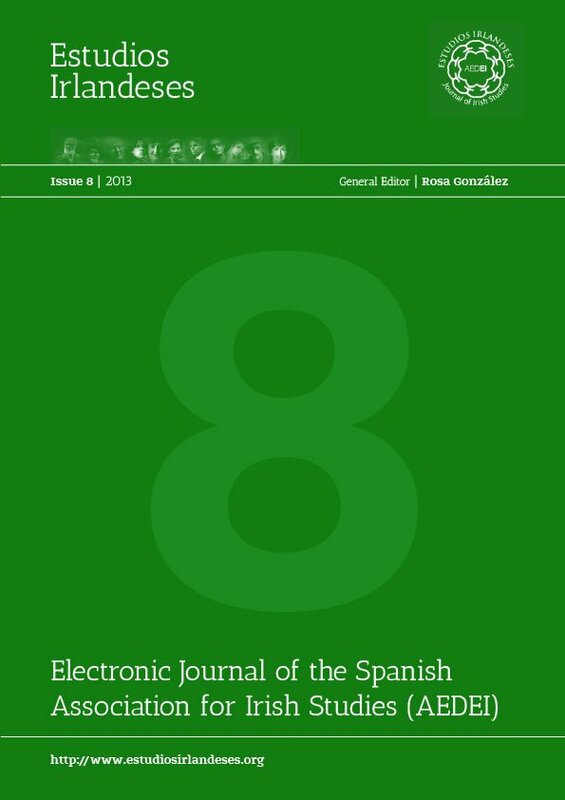 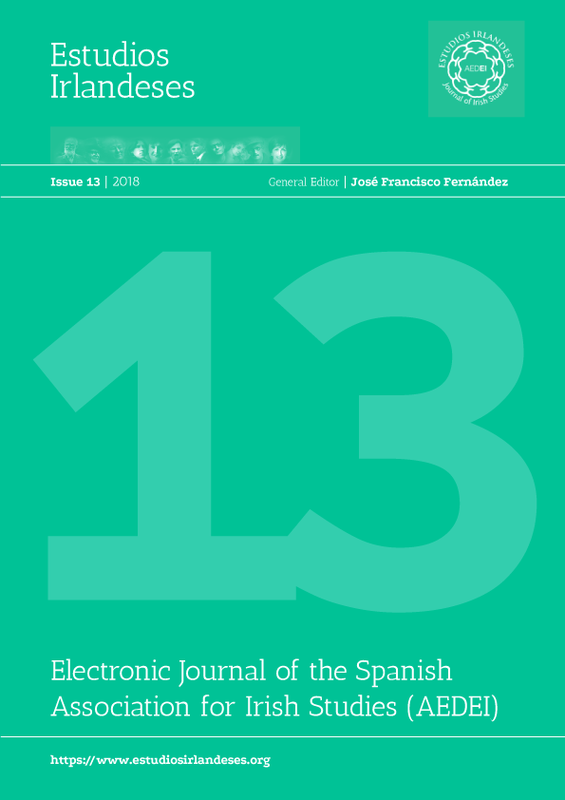 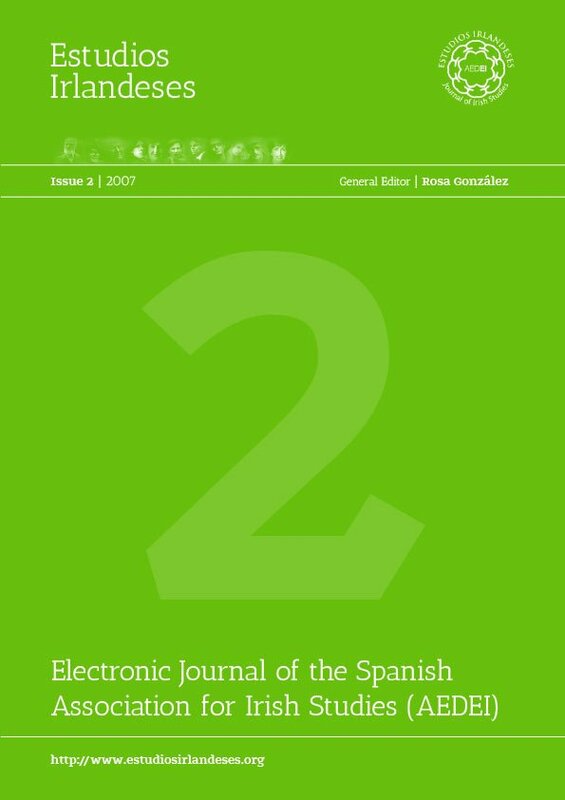 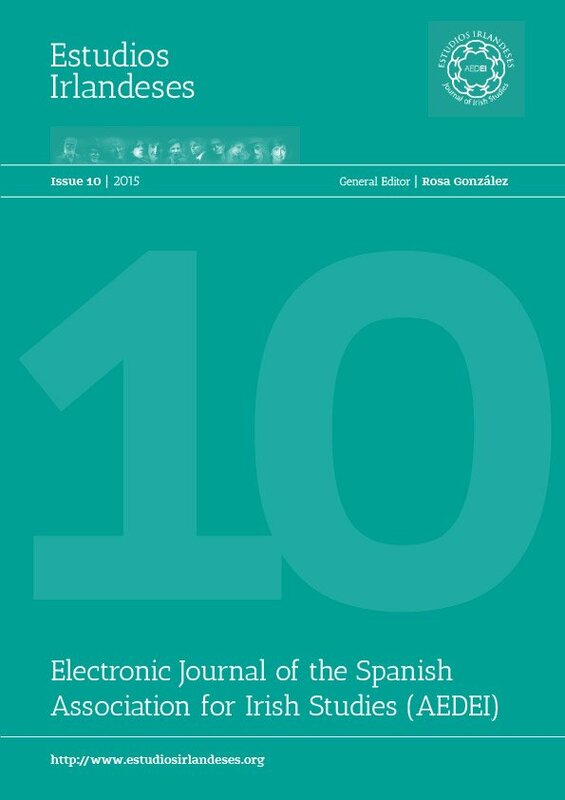 Such recognition will no doubt be welcome by contributors to Estudios Irlandeses since the ranking of the journal in these directories and databases will enhance the international exposure and the academic appraisal of their own publications. 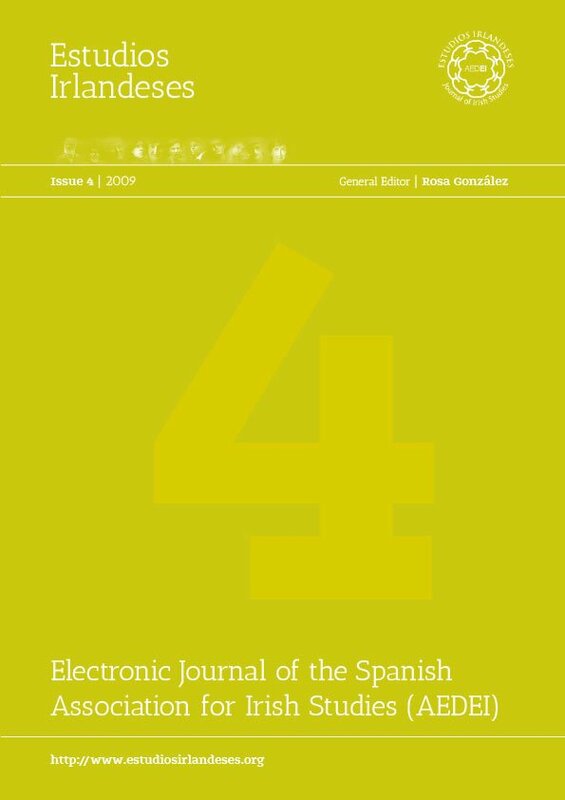 Moreover, the journal is in the process of having all its contents digitally archived by CLOCKSS to ensure its long term survivability.